EVERY company nowadays are leaning more into digital, switching from their traditional ways to adapt with the fast-paced modern society. And in changes, something new is bound to emerge. Thus, the idea of creating a multimedia company came in. 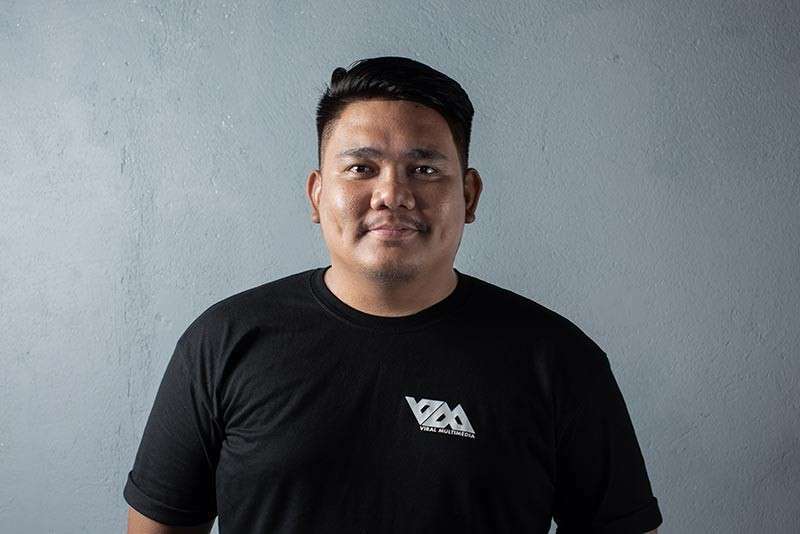 It started from the thought of doing something productive and deciding that they need to grow when these six individuals, mutual friends working in different media, established their company called Viral Multimedia Services and Events. 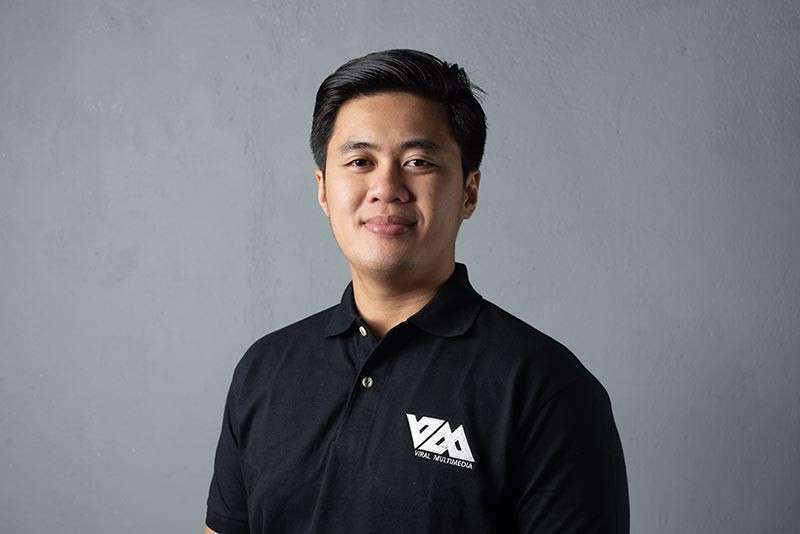 Viral Multimedia Services and Events, owned by Lexter Taganas, Mark Daquiz, Mark Aranaido, Kyle Banaag, Joki Balbontin and Lara Bual, is a Cagayan de Oro-based brand and imaging service startup that caters to the advertising and promotion needs of clients by harnessing the power of multimedia. 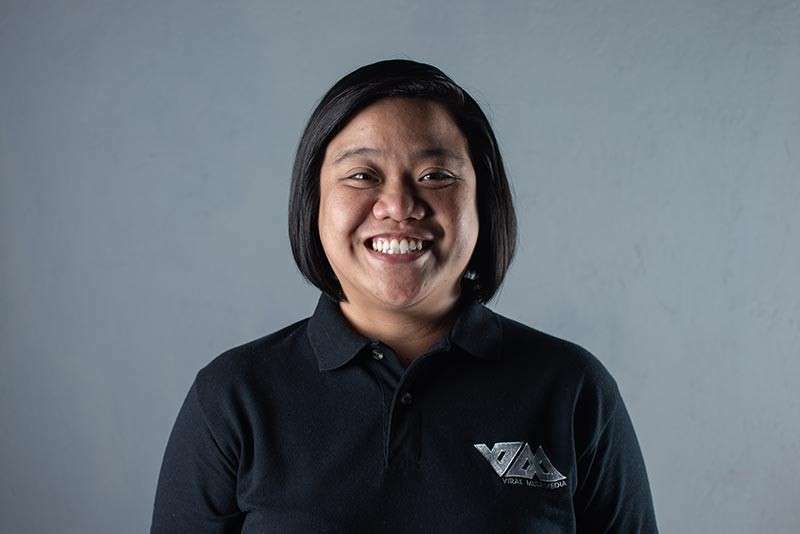 According to Lara, the Viral Multimedia started its operations last October 2017. The company offers multimedia services like in-store radio and promotion, audio and video imaging and production, brand management and PR, social media management and analytics, and digital content creation. 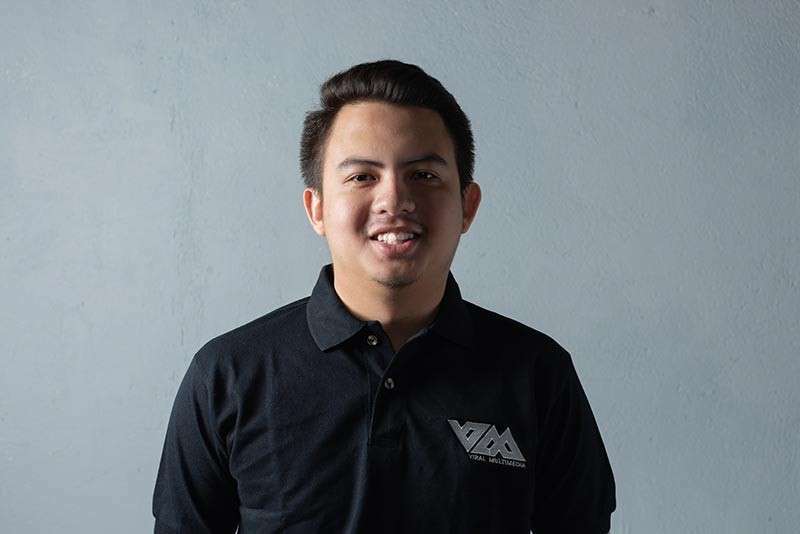 Some of their projects include: Xavier University High School promotional video, organizing the grand opening of the Dunkin Donuts in Malaybalay City, Bukidnon last year, and the jingle and audio materials for Seven Seas. They also created the barangay profile of Kauswagan which, according to Lexter, won them the award Punong Tagapamayapa. 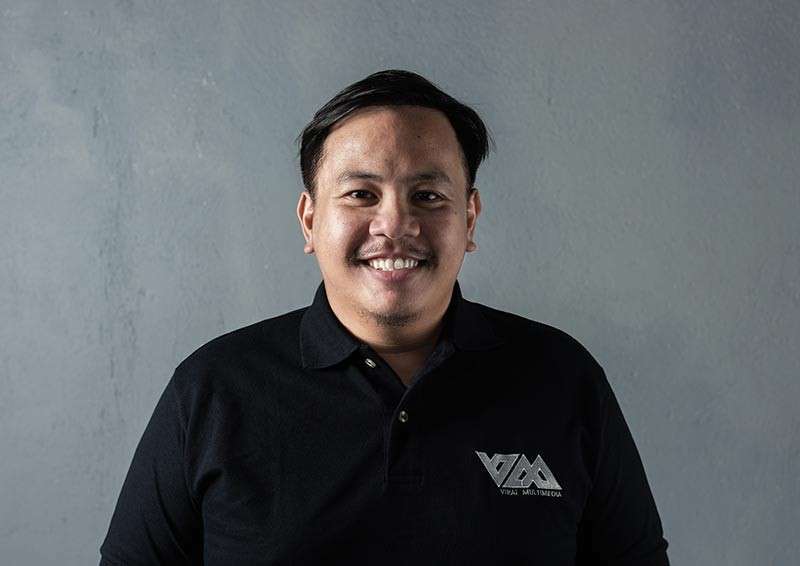 They will also be launching their creative content video, Wee Viral, a passion project which will feature food and other random and simple stuff that can be found here in Cagayan de Oro. 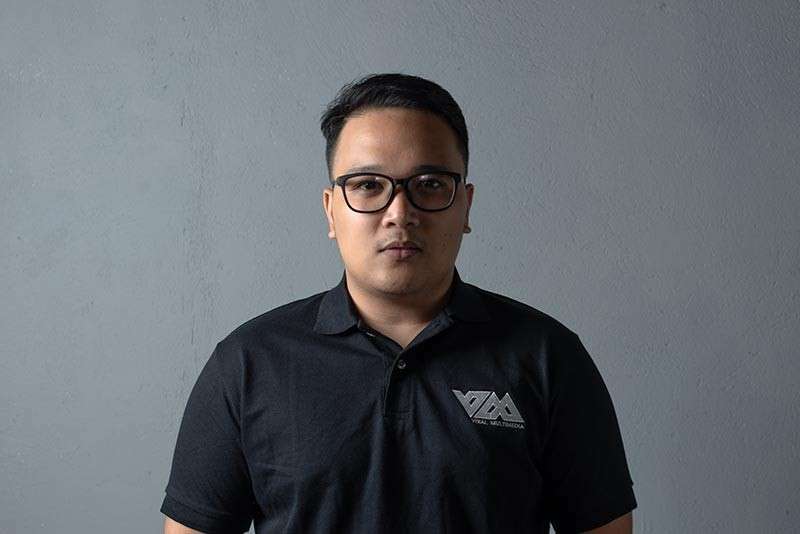 However, they shared that they experience difficulty in marketing here in the city as they notice that Kagay-anons are not that trendy and does not follow anything local, be it in music, events, among others. “Lisod kaayo ang market specifically sa Cagayan kay dili ta trendy in a way nga murag ga follow anything local, that includes music, events and basically everything local. Dali sumhanon ta taga-Cagayan, that's why lisod pud sya sa amo,” Lexter shared. “Of course, if you come up with a passion project like that, you need to be consistent,” he added. Lexter also mentioned their plan to feature things that haven't been done by other bloggers or vloggers such as the street names in the city. “Like kinsa si JR Borja. Not everybody knows who's JR Borja. They just know JR Borja as a street. Ing-ana ang mga contents na naa sa Wee Viral,” Lexter said. “The idea sa Wee Viral is fun, informative, educational and entertaining. Sometimes serious, sometimes fun. Anything fun you can think about in Cagayan de Oro,” he added. Kyle, for his part, said the Wee Viral will help the people outside Cagayan de Oro to know more about the city. “That's why Wee Viral started because we want to spread information about our city,” Kyle said. Another interesting thing about the name is the way they say the word as apart from the fun expression, “Wee” also means as “we,” indicating that their content video is not for them or for you but it has everyone in it, be it in their content or as their audience. “Dili lang ni kami, pati mo,” Kyle said. “It’s gonna be fun, it’s gonna be entertaining for people,” Lexter added. Cagayan de Oro has several bloggers and vloggers that feature different stuff about the city. One might think what does this “Wee Viral” have that they don't already have? “Wee Viral is going to be really interactive, we're gonna be on the streets most of the time, we're gonna interact with people. It’s Wee Viral, kita man ni, so we're gonna go there, interview people,” Kyle said, adding that he noticed other vloggers and bloggers to be not that too interactive with the people. Lexter, for his part, said that as a team, they all know the ins and outs of Cagayan de Oro better than anyone in the city. “I'm confident to say na this is something that we can offer sa Cagayan de Oro. We know them,” he added. Viral Multimedia, with their Wee Viral, will surely be a significant contributor to making Cagayan de Oro City known to everyone, and perhaps be an instigator for people outside the city to come and visit the city of golden friendship.